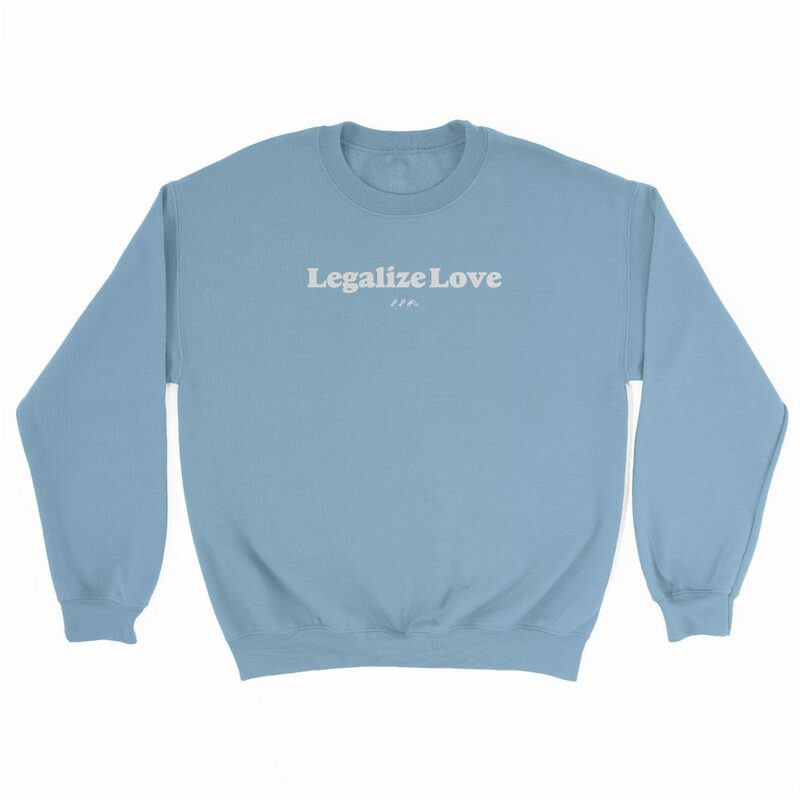 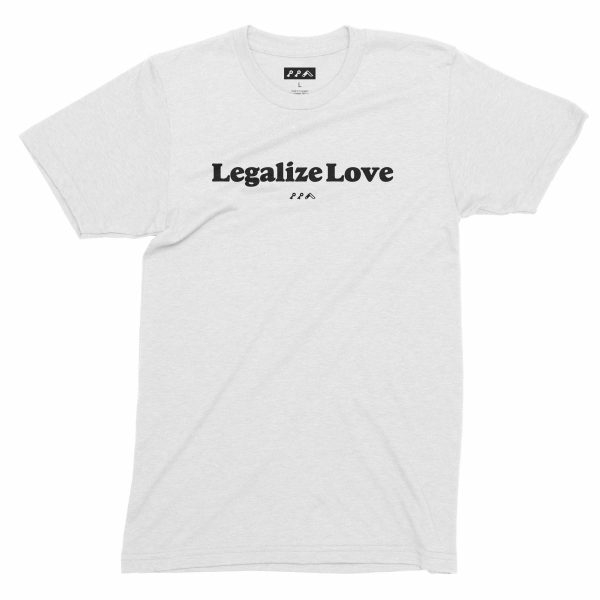 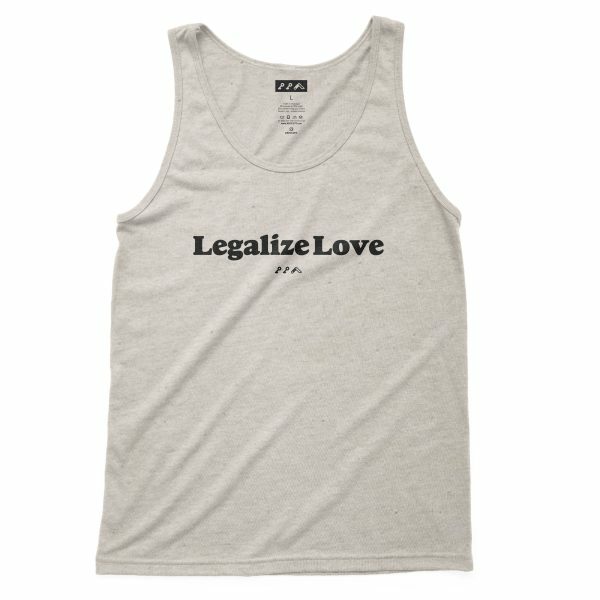 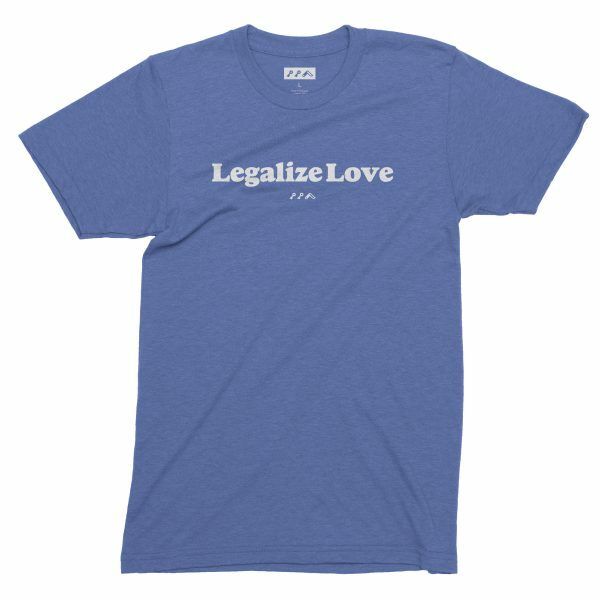 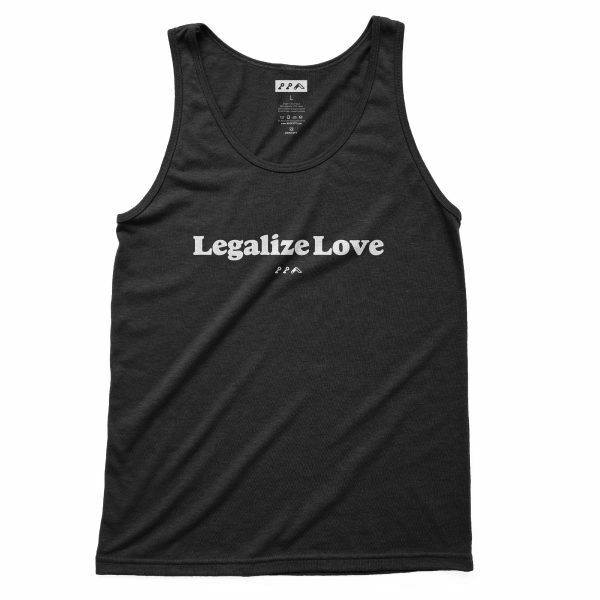 the “Legalize Love” lettering is direct to garment (dtg) printed on 50/50 blend sweatshirt. 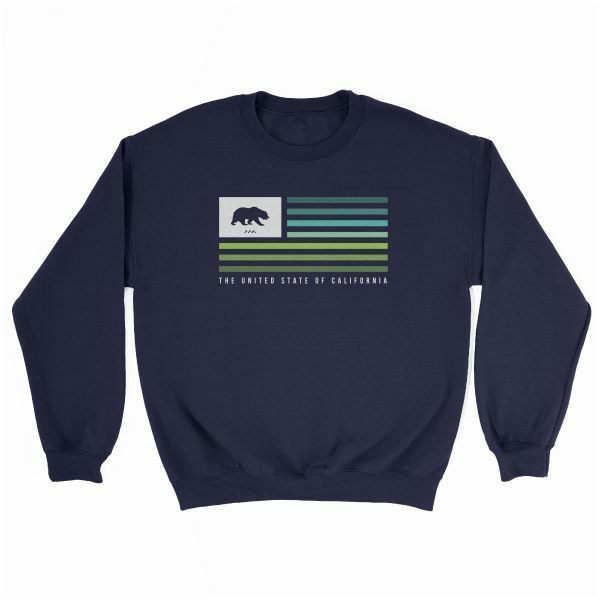 this provides a soft graphic, allowing the crew to maintain an ultra comfortable feel while leaving it with a vintage graphic look. it’s topped off with the iconic kikicutt logo on the back. 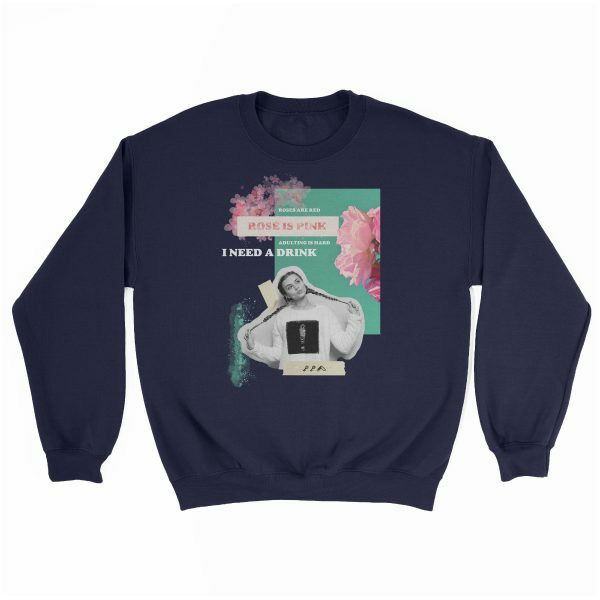 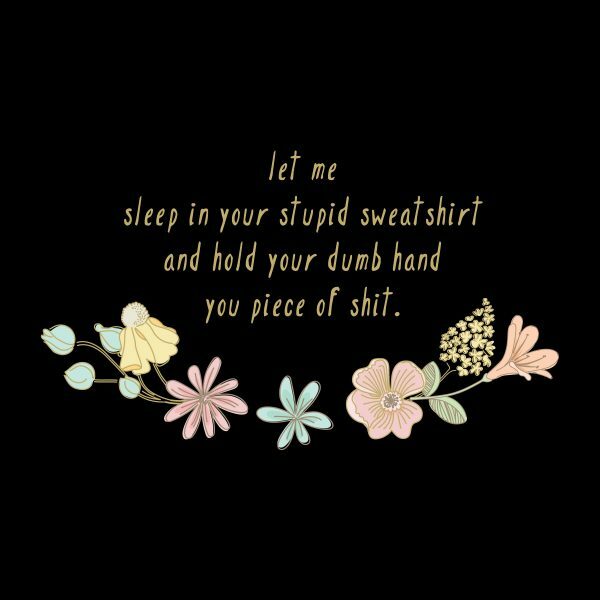 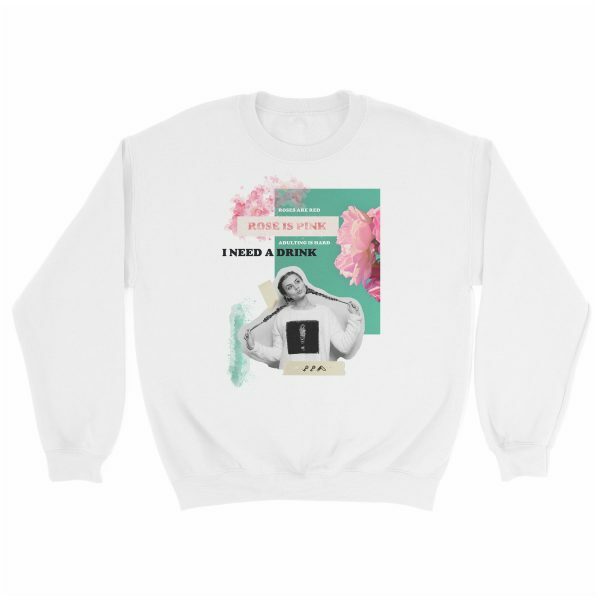 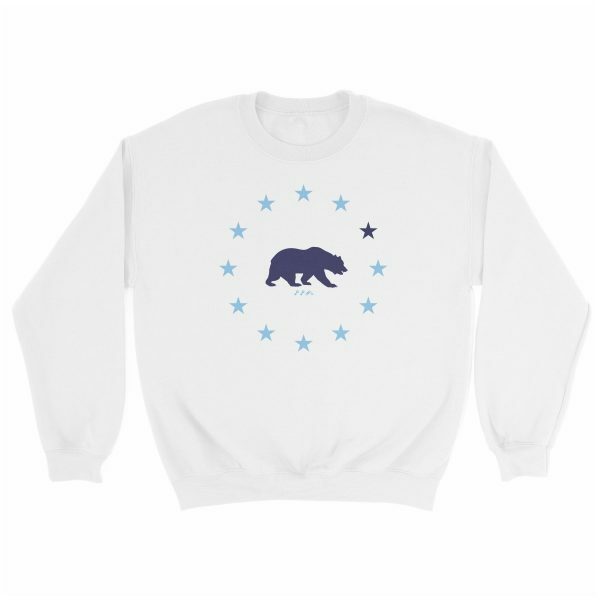 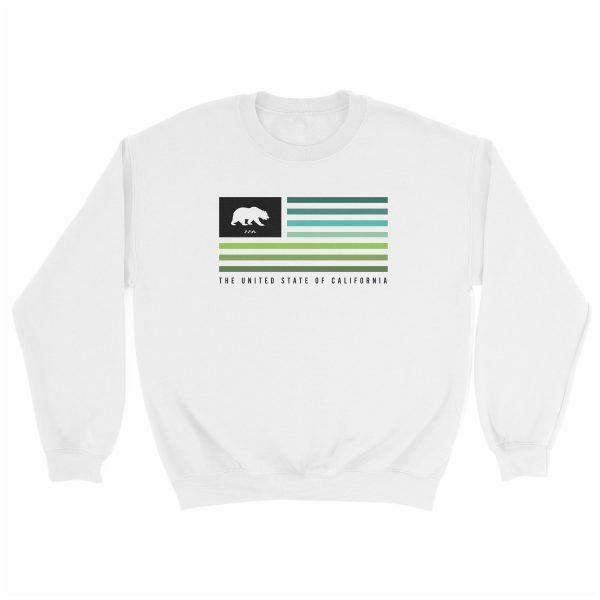 Category: crew sweatshirts. Tags: kikidesigns, legalize love, words.